Lights, camera, pizza! 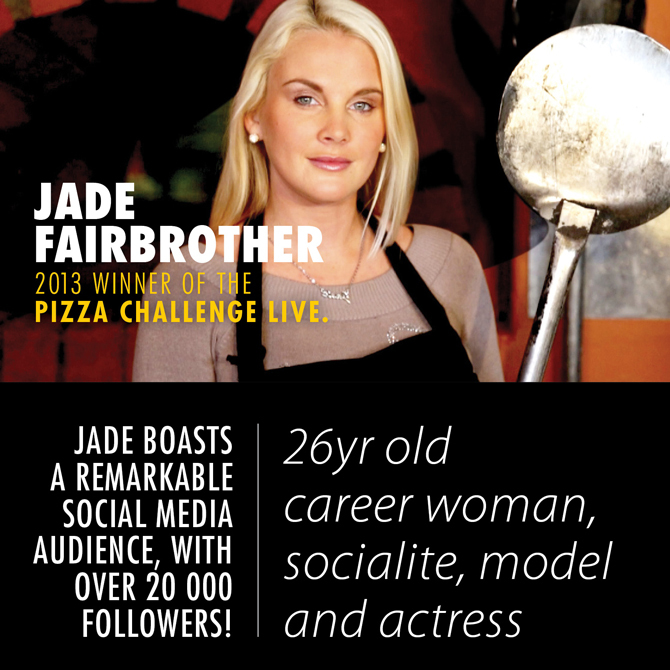 – Introducing the Pizza Challenge Live winner, Jade Fairbrother, who will be donning the apron as Col’Cacchio’s pizzeria’s August Celebrity Chef with her award-winning Hollywood Scene pizza – R5 from the sale of each pizza is donated to the Children’s Hospital Trust, fundraiser for the Red Cross War Memorial Children’s Hospital and Paediatric Healthcare in the Western Cape. 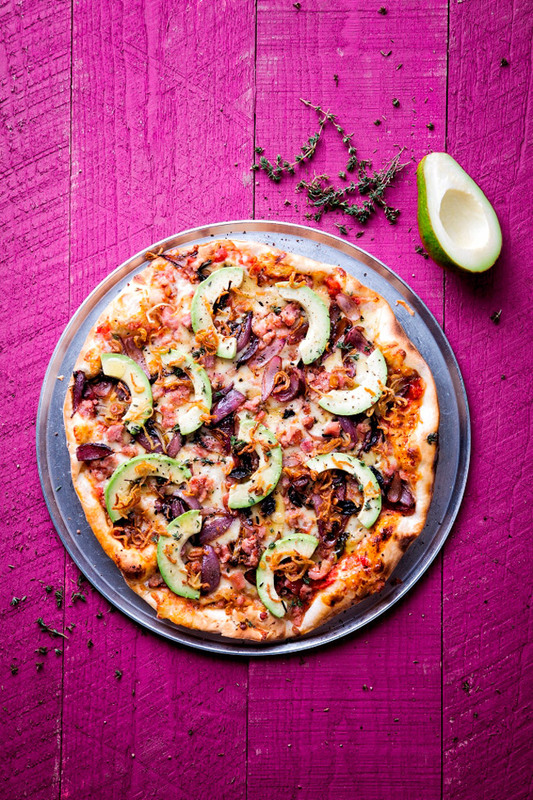 Jade’s sensational creation combines a tomato base, mozzarella, bacon, oven roasted red onion and garlic topped with avo, fresh thyme leaves and crispy onion, with the option to add banana. 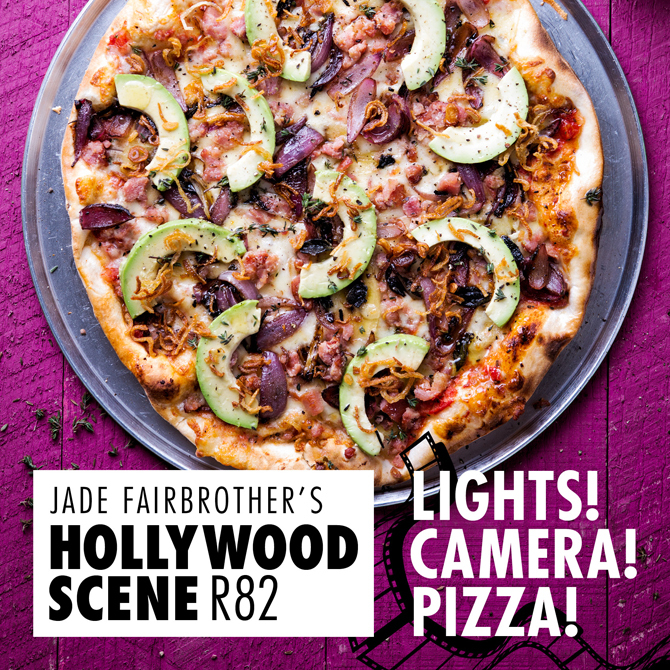 A natural in front of the camera with her presenting, modelling and acting skills, Jade wowed viewers with her pizza-making ingenuity and was voted the winner of the Pizza Challenge Live competition. 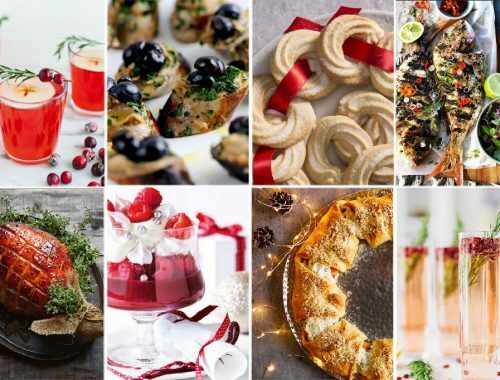 The web-based series, which included four video episodes of contestants creating delicious pizza masterpieces, was incredibly well received by the public who voted for their favourite ‘chef’ by way of tweets. Jade took the title in a nail-biting finale with runner-up finalist, Victoria Stevens. “I’m hoping my Hollywood Scene warms the heart and tastebuds in chilly August. 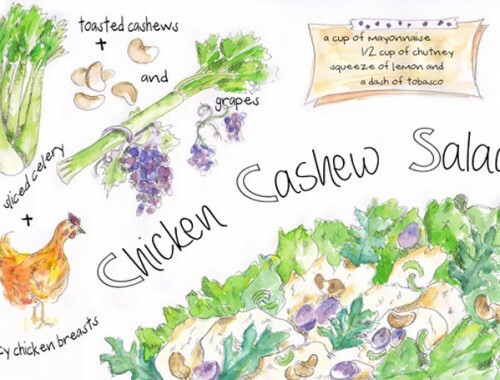 It’s a combination of my favourite flavours with a few special twists”, comments Jade. The Celebrity Chef Series has raised R140 000 over the past three months. R5 from the sale of each celebrity chef pizza is being donated to the Children’s Hospital Trust, fundraiser for the Red Cross War Memorial Children’s Hospital and Paediatric Healthcare in the Western Cape. One month remains to reach Col’Cacchio pizzeria’s target of R200 000. Help hit the R200 000 mark. 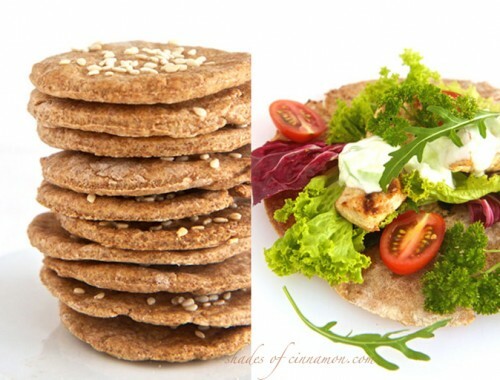 Treat your tastebuds to the last Celebrity Chef masterpiece for 2013 and make a difference.